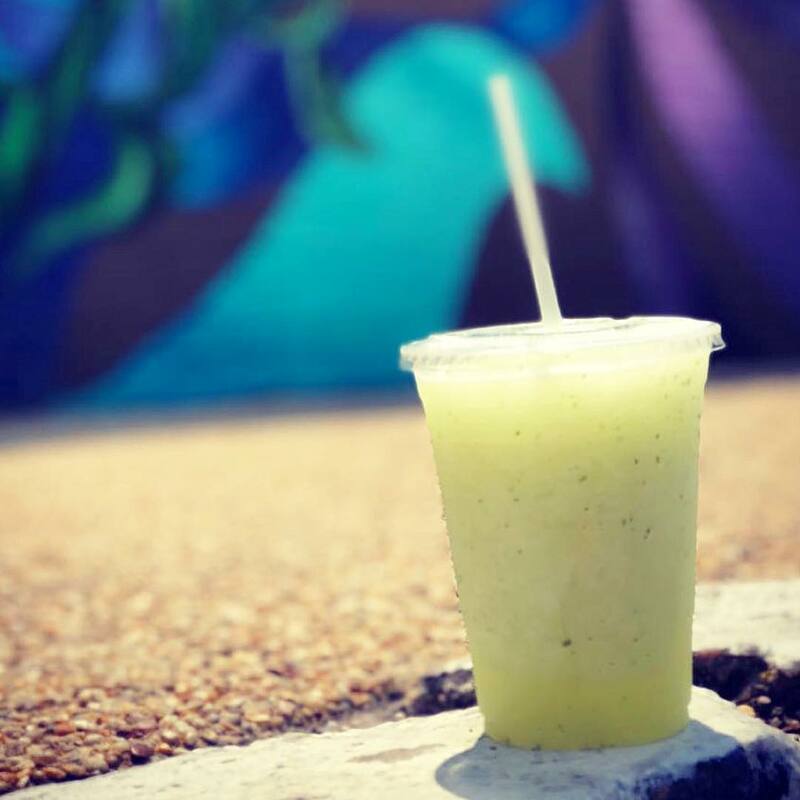 The Freshmobile – Best limeade in DC! Location We are mobile! Currently operating in Washington, DC E-mail thefreshmobile@gmail.com Hours Follow us on social media for updated hours and locations! Look for our lime green VW Kombi throughout The DMV! Contact us for quotes for private events. We are a seasonal business! We are only open from April 1 to mid-October. Follow us on social media for updates and exact locations.